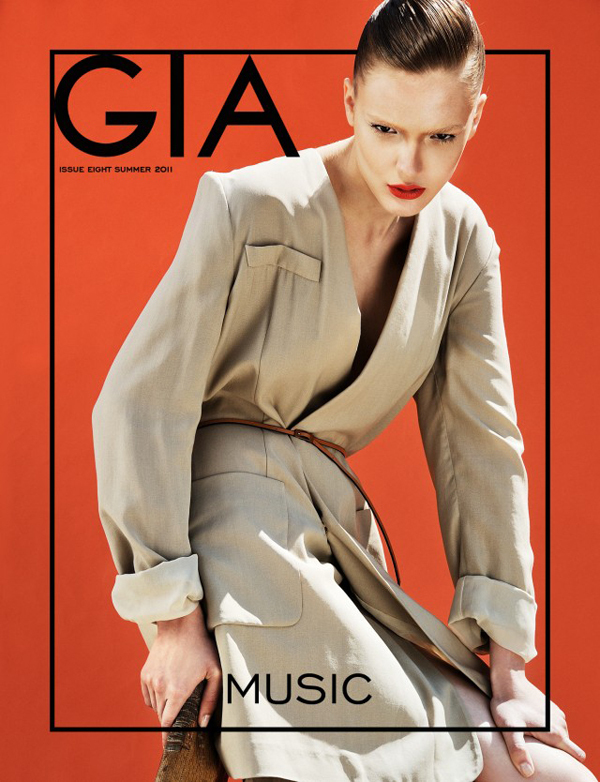 UPDATED JUNE 16th 2011: The model is Gergana Penova photographed by Vasil Germanov and styled by Huben Hubenov with hair and make up done by Slav (Max Factor). 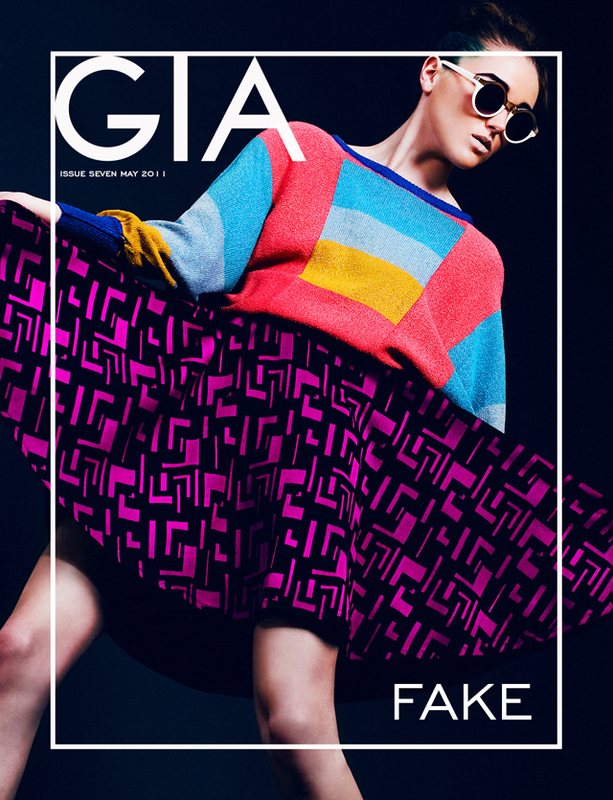 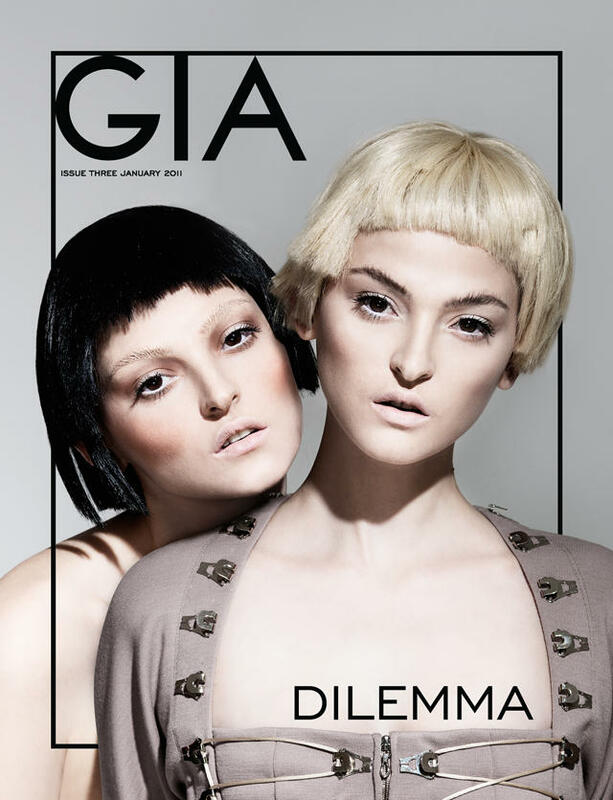 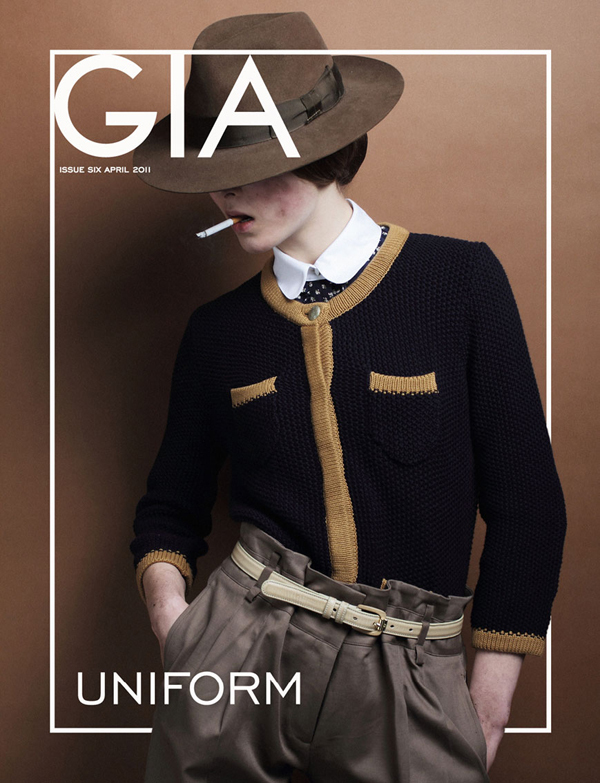 Anyone have info regarding two girl features on this third issue of GIA magazine? 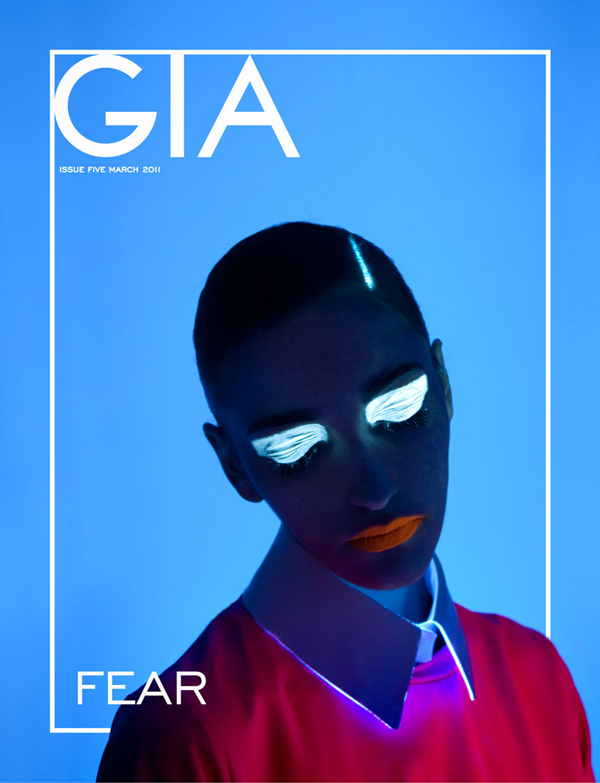 Amanda Lepore is an American model, nightlife hostess, fashion icon and performer and also a transsexual icon.